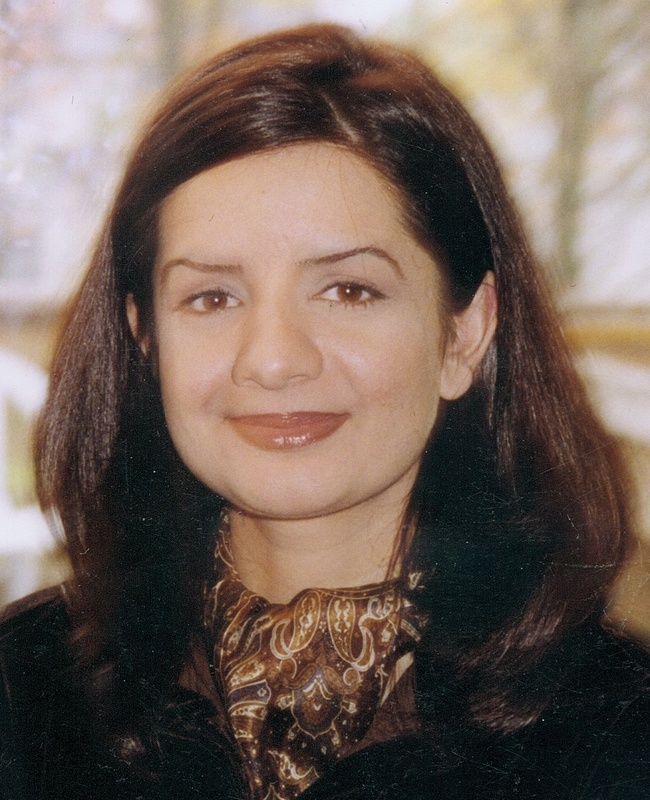 A graduate of George Washington University, Gul can deliver a wealth of resources and strategies. She believes in the principles of integrity, confidentiality and fairness. Gul is available if you would like a Financial Second Opinion. She has expertise in retirement planning, investment strategies, portfolio analysis, estate and legacy planning. She can also work with business owners on their complex issues. Nelson is committed to providing comprehensive financial planning so you can make informed decision regarding your financial future. For almost a decade, Nelson Santos has provided solutions that are both cost-effective and tax-efficient. He received his Bachelor of Science in International Business & Finance from the University of South Carolina. Needs Assessment – This entails clearly defining your goals, evaluating your risk tolerance and determining any factors that may impact your plan. Analysis & Design – By identifying any gaps, Heidi can then offer alternative strategies that fit your situation. Through her comprehensive educational process, you will be in a better position to make decisions that are most appropriate for your specific goals and objectives. Implementation – Heidi can take the complexities of the plan and carefully execute it so that it is easy for you to manage. From protecting your family to saving for retirement, she can help ensure that a long-term focus is maintained. Service & Support – Long-term relationships are vital and help to keep you well-informed and better able to make appropriate, opportune decisions as your needs change. Heidi will meet with you on a regular basis to help you monitor your progress as well as keep an eye to the future. Heidi receives support from Integrated Financial Partners and LPL Financial. Together they can bring a wealth of resources and creative solutions so you can live your life with confidence. Ray Lucas, CFP® is the head of Integrated Financial Solutions™, the case design and case consultation division of Integrated Financial Partners. An accounting graduate of Bentley College, Ray is a former faculty member of the Boston University program for financial planning. An author and contributor to various publications, Ray's expertise have put him in demand as a speaker on the topics of estate and retirement planning. In his role as Senior Vice President of Financial Planning, Ray provides ongoing case design support to planners and their staff. Bill Beaudoin, CFS, has been a member of our case design team since 1994. One of Bill's areas of specialization lies within the personal risk management area where he is able to deliver comprehensive strategies and tactics supported by product selections. He also works to provide creative solutions to help address the needs of business owners and individuals regarding wealth preservation and estate planning. Derek Chesley has more than a decade of comprehensive experience in the financial services industry. He plays an integral part in case design and development as a member of the Solutions Team. His knowledge in the Financial Profiles software programs, Monte Carlo simulations and portfolio analysis provides a valuable resource for IFP advisors and their clients.